Heineken has sponsored football events, leagues and teams for many years. 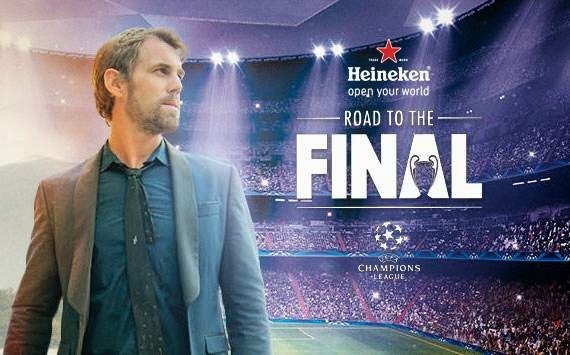 But the UEFA Champions League is one event that the Dutch beer company has put most focus on in their advertising campaigns and sponsorship. Below are 5 clever campaigns in which Heineken tests football fans' passion for the game.